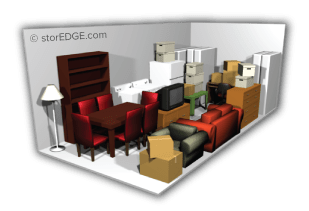 Making the most of your storage unit is both art and science. 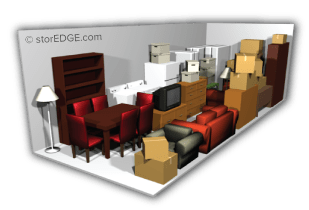 But trying to determine how much space you need on your own may be difficult. 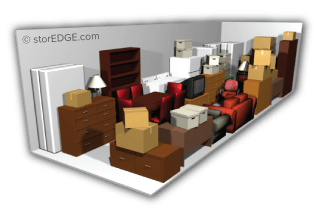 It doesn’t matter if you want to store dozens of file boxes or the entire contents of your home – an online tool that could automate this step would be very welcome. 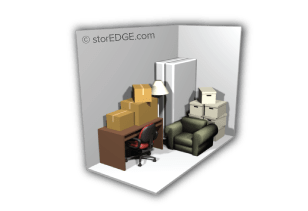 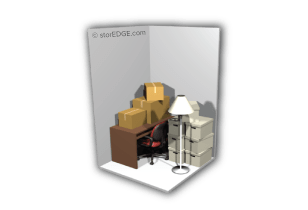 Fortunately, a quick estimate of how much space you will need is only a few clicks away with our Self Storage Calculator! 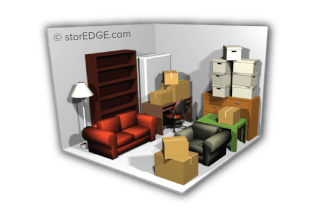 Just use the menus below to select the items you’re planning to store and this helpful tool will show you which unit size suits your needs. 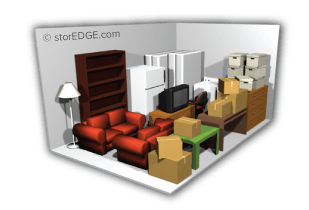 Feel free to try it before reserving your storage unit.